We are a leading Manufacturer of multilayer films, ldpe shrink film roll and plastic tubing roll from Mumbai, India. We are the leading manufacturers and suppliers of Multilayer Films. 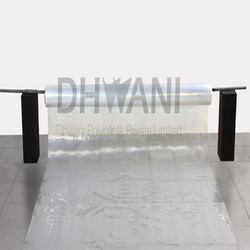 We are the leading manufacturers and suppliers of LDPE Shrink Film Roll. 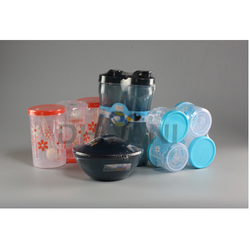 We are the leading manufacturers and suppliers of Plastic Tubing Roll. 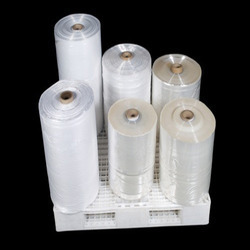 Looking for Plastic Films Rolls ?